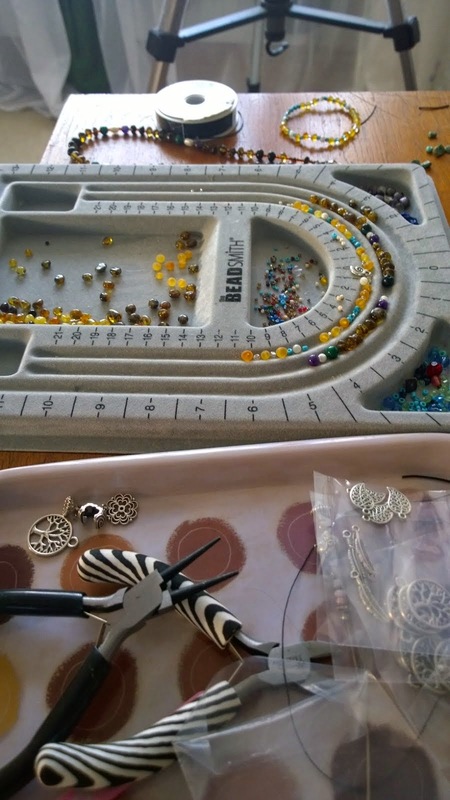 Busy creating in the bead factory today! 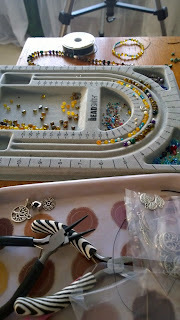 This is the view today from the bead factory. I'm working towards doing a craft fair in December, and if I do this craft fair, I'm going to need lots of stock. In order to reign in my imagination a bit, I tend to work contrasting designs together. 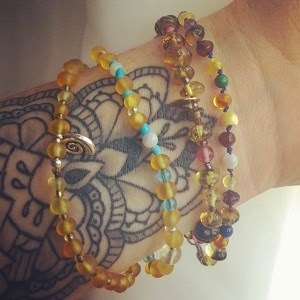 That's why there are two different bracelets on the go on the bead board. 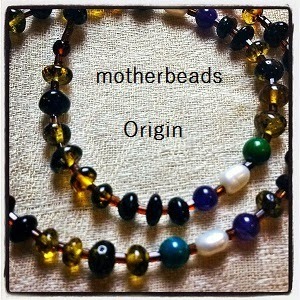 I'm looking forward to adding the 'Origin' design to the stretchy bracelets in my shop!